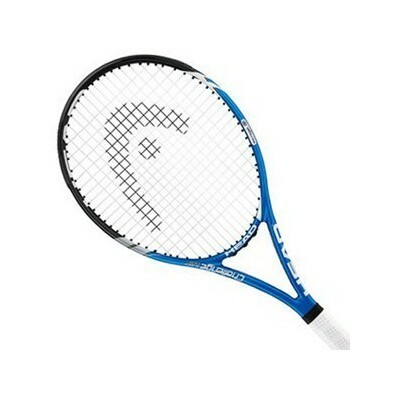 This is a guest post by my friend Pierre, the owner of Sportystation.com and they also reviewed tennis racquets that suited for beginners. Past and present, Head rackets have been leading the field of tennis technology. From the modern-day champions like Grand Slam winner Novak Djokovic and Olympic gold medalist Andy Murray to the legends like Steffi Graf and Andre Agassi, Head rackets are the preferred choice of nearly one-third of the top 100 players worldwide. 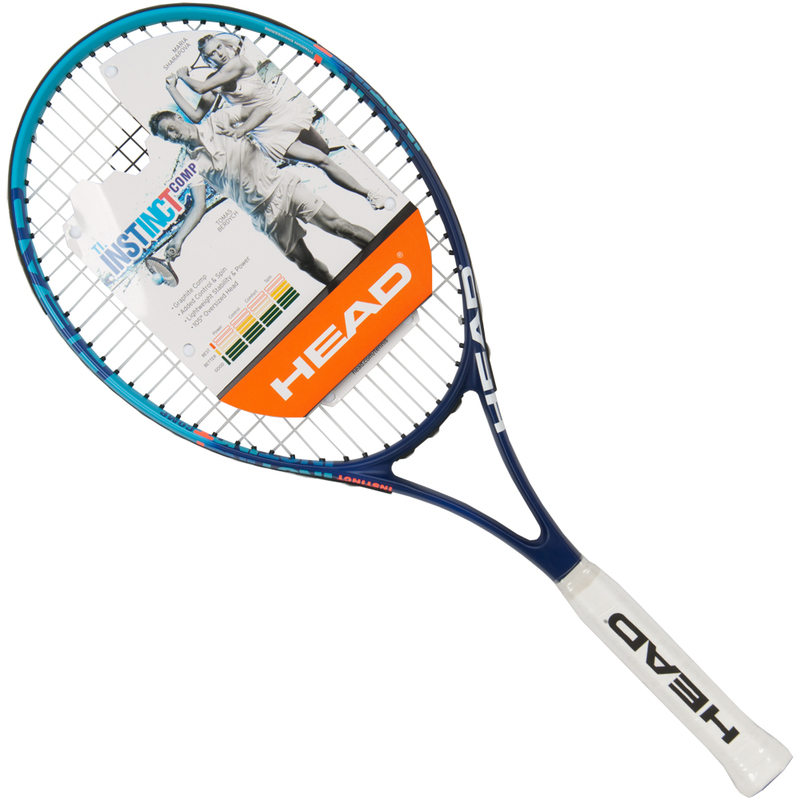 Head offer a range of rackets to suit all playing styles and budgets. All their rackets are built around cutting-edge technology to help hone your game and let you release your full potential on court. There are rackets in the range suitable for beginners, amateurs and juniors right up to semi-professional and professional players. Extreme. 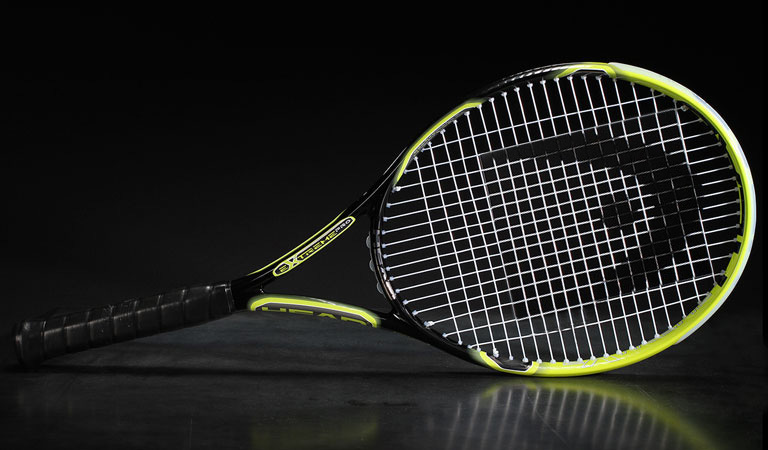 The weapon of choice for Richard Gasquet, the Extreme range provides huge power and spin. The Pro 2.0 is the perfect choice for someone looking to play an extremely aggressive game, while the MP 2.0 combines balance and weighting to maximise swing speed. Instinct. As used by Maria Sharapova, the Instinct range focuses on providing massive spin, by use of an innovative 16/19 string pattern. The MP provides power, while the Instinct 5 emphasises maneuverability and aerodynamics. Microgel Challenge. A range designed with recreational tennis in mind, the Microgel is a good choice for those looking for a little more comfort in their game and for better handling. One of the stand-out choices for beginners looking for a challenge. Star. The Star series features the most ground-breaking technologies Head have to offer. Extending from Three Star to Seven Star, all feature d30 tech- the string properties change from flexible to defensive upon impact. Five, Six and Seven Star also include Multizone Grip for the best possible performance. Junior Tour. This range leaves out none of the technical elements so crucial to standard rackets. 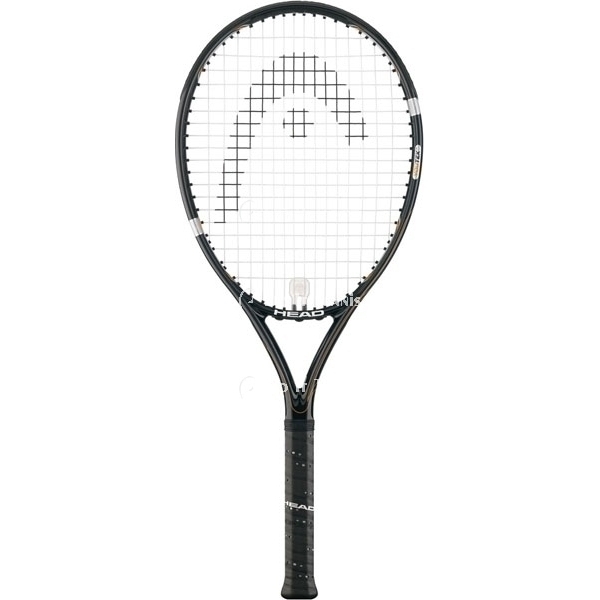 Perfect for juniors with high aspirations, the series features the Speed Revolt which, at full size, makes it an ideal transition racket, and the Instinct Jr, a junior version of the racket favoured by Tomas Berdych. Most Head tennis rackets incorporate Head Innegra Technology, the lightest fiber in the world, which maximises precision hitting by reducing vibrations by up to 17%. 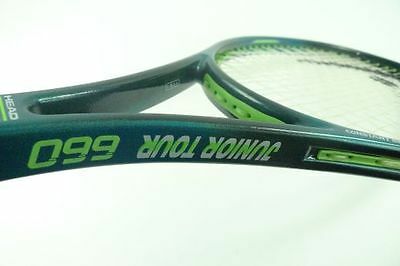 Others utilise YouTek, which combines d30 and Teflon elements to produce some of the most adaptable rackets on the market. 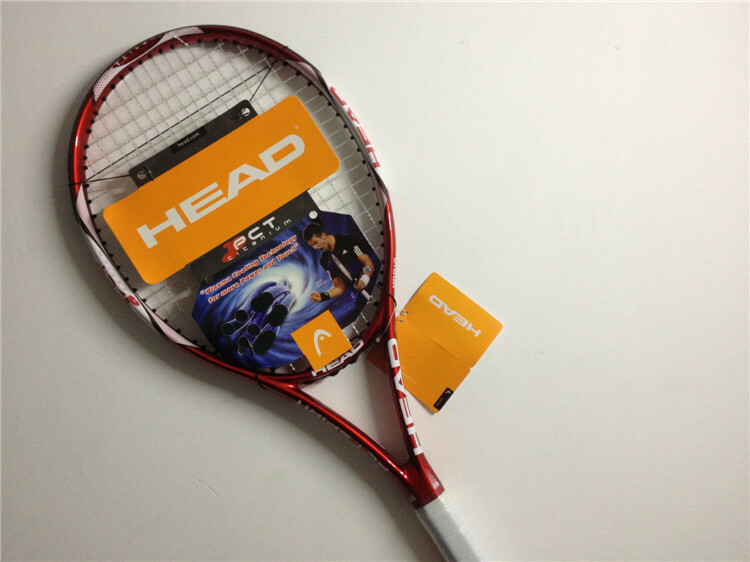 Whichever racket you choose, there can be no doubt that Head offers a superior experience on court: perfect for when you are playing to win! Have fun playing tennis! There is so much feedback coming from every direction. Who are we supposed to listen to? Sound familiar? If you are a part of a creative team and you haven’t experienced at least one of these situations, then you are on the most magnificent team in the world. Or…you are oblivious. Or…one of these issues is just around the corner. When we are creating Calcustar – The Best Graphing Calculator Guide, we faced these issues. As we were struggling with some of these circumstances on our team, we realized that before a creative team can even begin to tackle issues such as these, the team has to go waaaaaaaay back. Back to the basics. If you were to build a house, a roller coaster, or a towering skyscraper, you wouldn’t start construction without laying your foundation first, would you? If you did, your structure would be unsteady and unpredictable. Maybe even dangerous. Now, think about your ministry or your team. If you want to build it into something sturdy, you’ve got to get your foundation in place first. You can’t answer questions like these >>>Why don’t they just trust us? Why are our good ideas failing? Who should we listen to?>>> if you don’t have a solid foundation. Don’t read them from top to bottom. Instead, view them as building blocks. Each block relies on the one beneath it to hold it up. You can’t worry about your PROCESS until your RELATIONSHIPS are in check. And you can’t worry about your RELATIONSHIPS until you are clear on your PURPOSE. In this post, we’ll focus on the first foundational element of creating a healthy creative team: PURPOSE. If I asked you your team’s purpose, what would you say? Would you say ,”We’re designers.” Or maybe, “I’m here to write.” Or perhaps, “I make videos, simple as that.”Well, it’s not “simple as that.” That might be what you do. But your PURPOSE is why you do what you do. To break it down, let’s dissect the evolution of creative projects. We can break every project down to three parts. #2: The IDEA. An example of an IDEA for the NEED listed above might be a funny promo video to play on the weekend that gets adults to sign up to volunteer. #3: The EXECUTION. And, the example of the EXECUTION would be to gather the people to star in your video, shoot it, and then edit it. 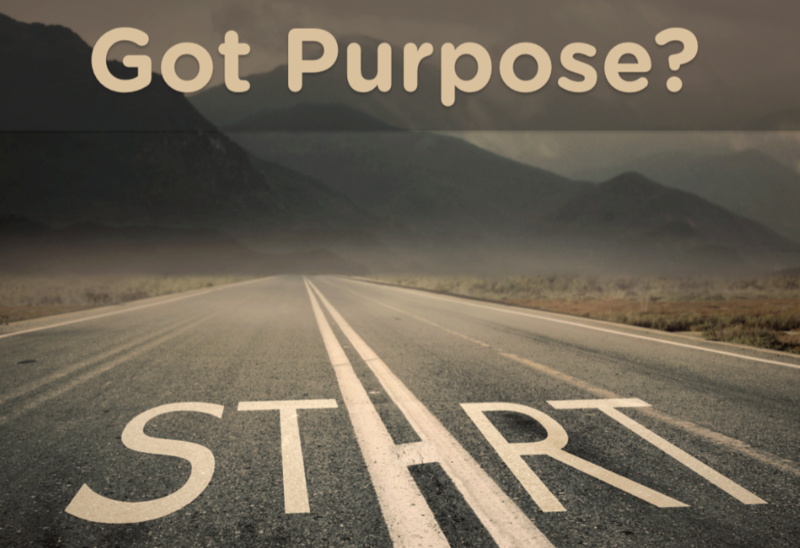 To find your purpose, you need to know at what point in the process you and your team are supposed to come in. Are you supposed to pinpoint the NEEDS, meaning you come in at Step 1? 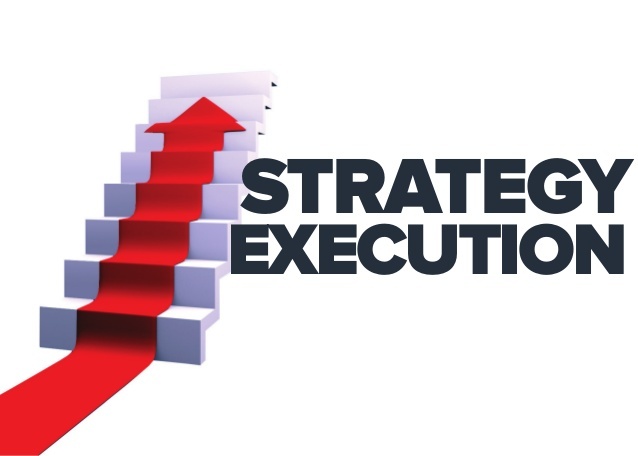 Are you the one tasked with generating the IDEAS, meaning you enter the process at Step 2? Or do you come in at Step 3 and EXECUTE ?For example, are you the one that needs to look around on Wednesday night and see that you NEED more adults to be mentors for your youth group? Are you the one that needs to notice that people aren’t using the recycling bins like they should be? Or that you have a lot of new people at your church and they don’t know how to join a small group? Is it your responsibility to figure out the NEEDS? Or, do you come in at Step 2? Does the youth pastor come to you and say, “Hey, we need more volunteers,” and then you figure out how to get the word out? 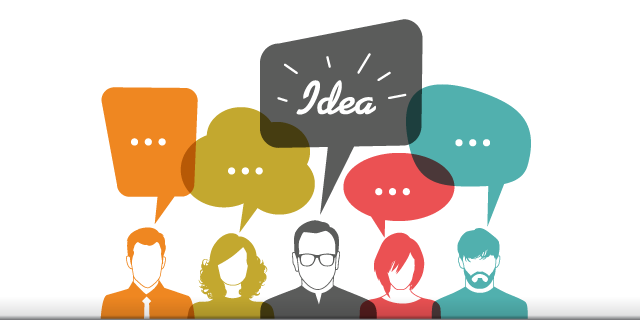 Do you generate the IDEA? Or are both Step 1, the NEED, and Step 2, the IDEA, the responsibility of the youth pastor or the missions coordinator, etc, and your purpose is to come in and hear the NEED and the IDEA and then do Step 3, EXECUTE, and actually make the final product? So what are you? Step 1, 2, or 3? I know, I know. It sounds simple. However, any blurriness here will cause heartache and botched projects.If you incorrectly believe that your team is supposed to begin at Step 1 and find the NEEDS, you are going to waste a massive amount of time creating unneeded videos and websites. Or if another team wrongly believes that they are supposed to generate IDEAS, they will write scripts and dream up concepts. Then you get to have an awkward conversation and explain to them why their hard work will be thrown in the trash. You would imagine that after one problem or one miscommunication that a team would figure this out and clarify. However, this is a cycle that can happen again and again. Especially in an organization that is growing or changing, which a lot of creative ministries are these days. Avoid the messiness and be sure you can answer the question of where you come in. Do you find the needs, come up with the ideas, and/or execute those ideas? If you can figure that out, you’ll know the first foundational element of building a healthy creative team; your PURPOSE. No matter what you believe to be true about your PURPOSE, talk about it with your leader to make sure you’re on the right page. And then, talk about it with everyone that you work with! They all need to know your PURPOSE. In future posts we’ll continue the conversation and talk about the other two building blocks for great ideas and a healthy creative team; RELATIONSHIPS and PROCESS. So, what is your or your team’s PURPOSE? Are you supposed to find the NEEDS? Dream up the IDEA? Or EXECUTE? Portions of this post were inspired by the breakout session, “Great Ideas and Healthy Environments” hosted by Beth and the LifeChurch.tv Creative Director, Kevin Ely, at this year’s Echo Conference.